NOTE: Zip contains small variations of my UI DPS/Healer are the main versions. The other two are for alts and healing alts which just make the hidden bar... not hidden. Also differences between healer and dps are the larger raid frames for ease of healing. I was asked to put the UI up here. In general I get a lot of questions regarding my UI so I'll go over some details. Obviously people will see these attributes differently than I do so keep that in mind. -As minimalistic as possible. 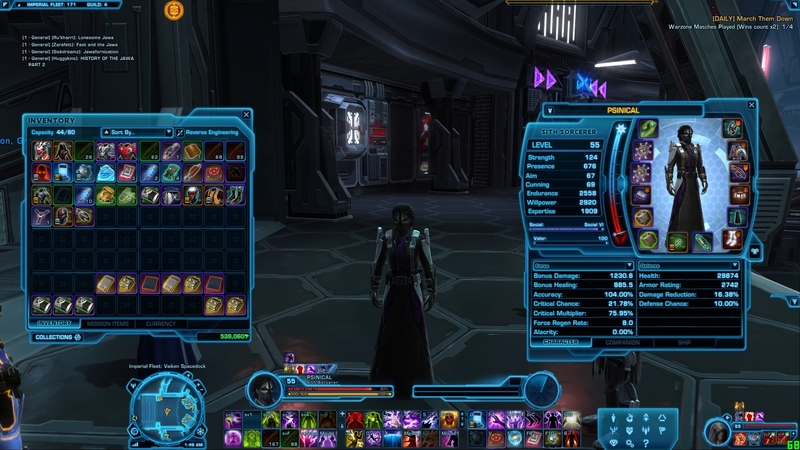 There is a hidden bar above the General Icons Tab that has cooldowns and abilities that are scarcely used or has a large/minimal cooldown. -Major cooldowns can be placed in a section on the toolbars that you can easily gauge how much time is left just out of your peripheral. -Takes up as little space as possible while still allowing you to view it easily. -Based on a 1920x1080 monitor so your results may vary. Anyway there are a lot of things that can and will likely be changed but for now I am proud of it.